Maryland Handgun Qualification License Class (HQL) August 22, 2018 at 3PM - Hendershot’s Sporting Goods, Inc. 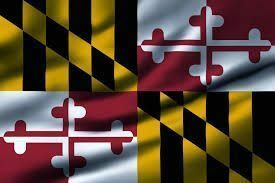 This Maryland HQL Course is a FOUR hour class that exceeds the education requirements mandated by State law for applying for a Maryland Handgun Qualification License. This class begins at 3:00PM at Hendershots in the second floor classroom. Food and non-alcoholic drinks are allowed in the classroom. Please arrive 30 minutes early for fingerprinting. Hendershots provides laptop computers in the classroom to complete the online application as part of the class. Students are still encouraged to bring their own laptop or other mobile device and complete their HQL application if they wish.